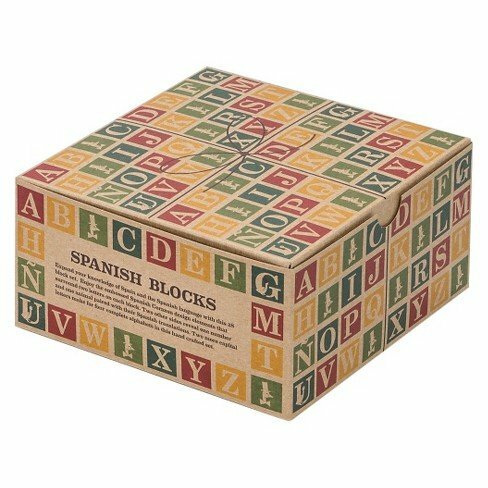 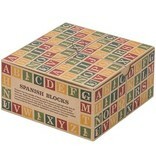 Heirloom-quality wooden blocks featuring the Spanish language. 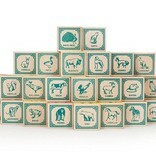 Kids love the bright colors and animal illustrations. 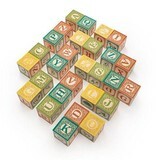 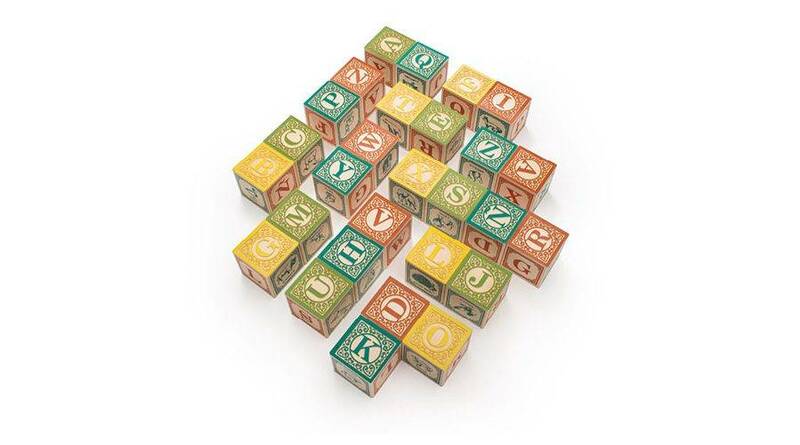 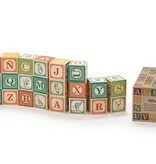 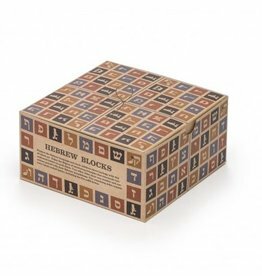 Includes 28 blocks with embossed letters and symbols. 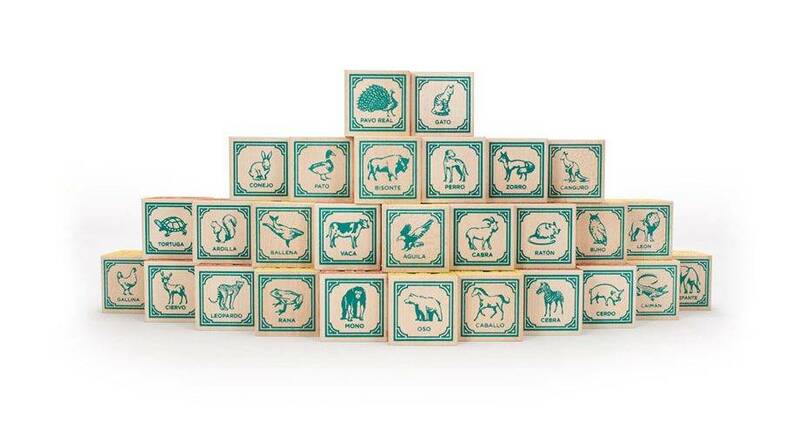 Encourages hours of classic play. 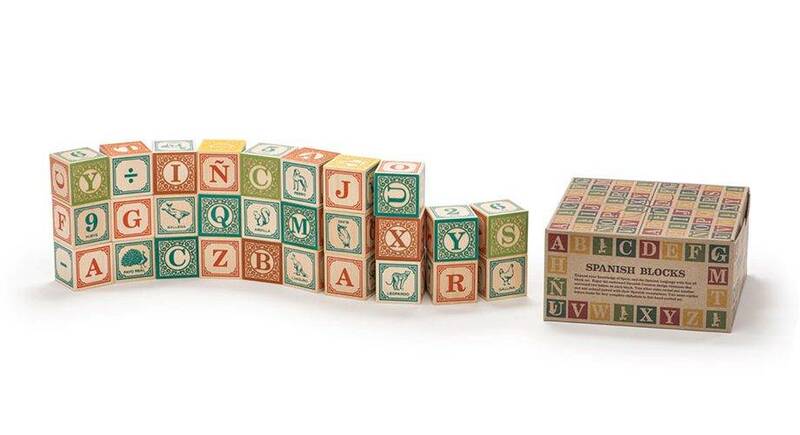 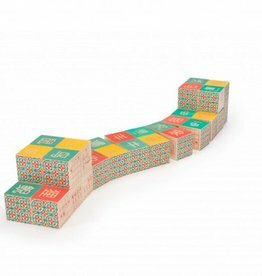 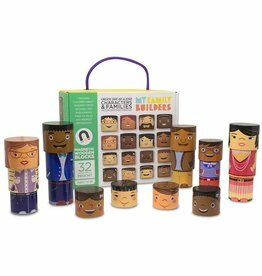 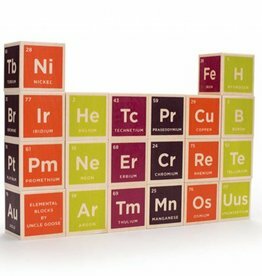 Heirloom-quality wooden blocks for future scientists. 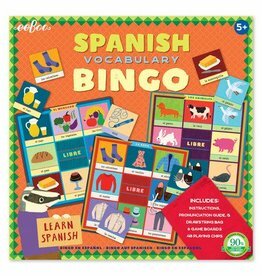 Improve your Spanish vocabulary with this exciting new bingo game!